As my skin has dry flaky patches I’m always on the lookout for a good exfoliator. I love how well the Dead Sea Spa Magik hair products work on my scalp so thought I’d try the Mild Exfoliant when I saw it in Tesco recently. It seemed like it’s sort of a mix of mud pack face mask and standard exfoliator so I was interested to see how it would work for me. Like the other products in the range it uses minerals from the Dead Sea and harmonised water, though I’m not sure what that is. It’s also paraben free and uses an allergen free fragrance if your skin is sensitive to normal fragranced products. The tube has 75ml of the product in it and costs £7.99 on Holland and Barrett, and I think it was the same price in Tesco it’s just not online. Todays post may turn out to be a bit shorter than normal as neither of the parts is as long as I thought they’d be. I originally planned on doing a whole post to review the Lush Tree D Bath Oil but I really couldn’t think of enough to say about it. It’s definitely disappointing so I wanted to get this post up before the sales start as it might be one people are tempted by. I’ll go into more detail in the post if you want the full review but the short version is it just isn’t worth the money. Unless I have a dud but the ones I’ve seen in store seemed the same. The second part is more positive and it’s the Marks and Spencer’s Beauty Advent Calendar gift for today; the Formula Absolute Ultimate Sleep Cream from Marks and Spencer’s Beauty. I haven’t really tried this one out properly, it’s a night cream and it’s today’s gift so no chance really, but also apparently I got this exact tube last year. It’s a 15ml tube as the mini and a full sized jar 50ml costs £22 so this tube is worth £6.60 I think. I will try it tonight and put my first impressions (or is that second given I did that last year too) in this post anyway. Day 17 of the advent calendar and yet more skin care in the Marks and Spencer’s Beauty Advent Calendar. I’m going to keep everything from this in a box and sort them into groups when this advent calendar is finished so I can compare how much there is in each category. So far skin care is probably way in the lead and I’m surprised at how little makeup there is for a beauty advent calendar. Today’s gift is from Ren and is the Keep Young and Beautiful Instant Firming Beauty Shot. 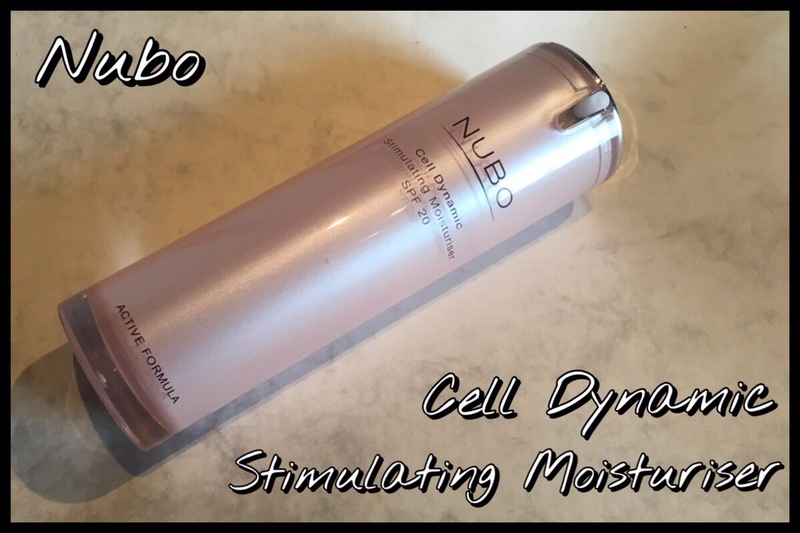 When I first opened it I was expecting some kind of firming face mask but it seems like it’s a serum style product that you apply between cleansing and moisturising and has an oil like feel to it. This tube is 10ml and the full sized one costs £36 for the 30ml so this is worth around £12 but I can see it lasting a long time given that the instructions say use two or three drops each use. Ren as a company are cruelty free, though owned by Unilever, and this particular product is suitable for both vegans and vegetarians as well. Day three and the third tube. It does feel like these early ones could be travel products that it’s sort of giving you for if you go away over the holiday period. Maybe it’s just me but given the face mask, body shimmer and now a shower product it’s like it’s either for a weekend away or for preparing for a night out, an office party or a family get together. I’m probably giving it too much thought, it’s just a nice idea that they might have done it deliberately as a kit for a night out. Anyway, the product itself is the Nuxe Prodigieux Huile de Douche, basically a fancy way of saying shower gel. The literal translation is shower oil but maybe that’s just me being overly literal and it’s the phrase used in France. I have to admit that, seeing shower oil in the name, I was expecting something more of an oil like an oil cleanser but scented and for your body. However, it’s a shower gel that lathers and is in the same scent as the other Pogidieux products, if I’m reading the website right. It also has a golden shimmer to it so it sort of goes well with the Rosie for Autograph body shimmer cream we got on the first day. I have been on the lookout for a good cruelty free roll on deodorant or anti perspirant that is easily available in the UK, which seems to have been harder than I thought. For some reason I just don’t get on with creams,or rather not skin doesn’t, and there’s only so many times I’m willing to try them. 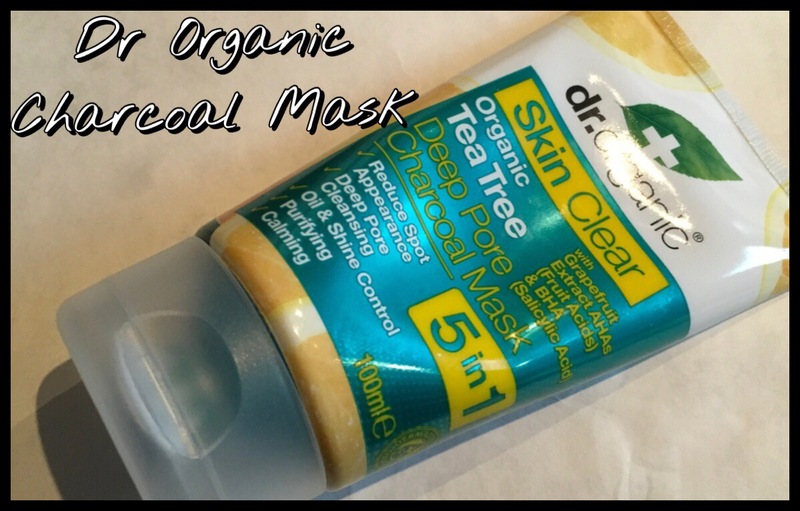 In a recent Holland and Barrett online window shopping trip I saw a couple of the Dr Organic deodorants in my recommended products and given how much I’ve liked their products in the past j thought I’d give them a go. At the time they were in a buy one get one half price offer but normally cost £5.79, some still are in the buy one get one half price offer as well. They have a large range of scents available, I think even more than in their standard product range, at least as many. These range from very feminine scents, like the rose one, to more unisex scents and I think the Dead Sea Minerals one definitely fits into that category. The other scent I chose was the Vitamin E deodorant, which is somewhere in the middle and could be a unisex scent though it has some floral hints to it. I’ve never been great with eyeliner, especially liquid eyeliner, but I do keep trying to learn as I love the cat eye looks and the precision you get with a liquid so I am always happy when I get one in a free set or as part of a gift. 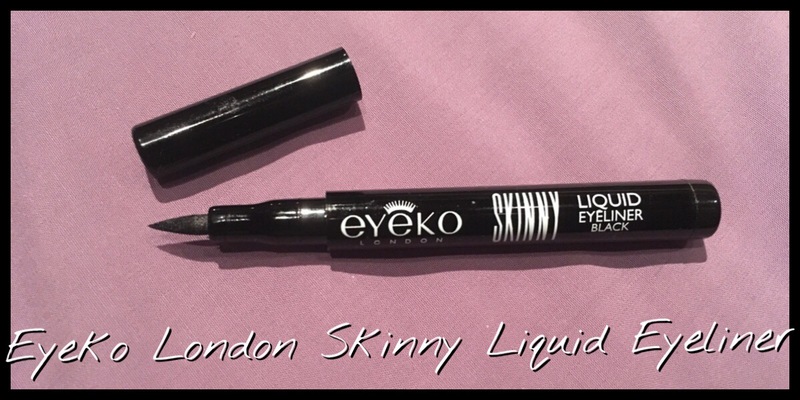 In the Marks and Spencer advent calendar one of the gifts was a mini version of the Eyeko London Skinny Liquid Eyeliner in Pitch Black. I have had a play around with it, though the cat eye look is still elusive, so I thought I’d do a proper review. This one is a mini at 1.2g but the full sized one is 2g and costs £12 from the Marks and Spencer website. I don’t think this is a new product, it seems to have been around for a while, but as I’ve tried a few liquid eyeliners over the years I’m always interested to see the ones other people have liked or disliked so thought it might be interesting to someone. I seem to be good at finding things years after they’re released. Does anyone else find that they find something they think is great and new and everyone else already knows all about it?